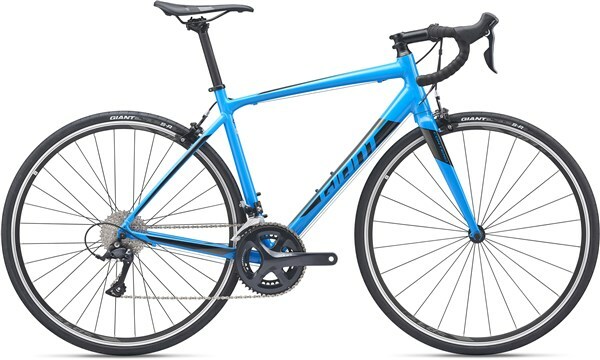 Smooth and confident, the Giant Contend 1 is an all-new endurance road bike that carries on where the Giant Defy left off and is ideal for both new and developed riders who are looking for that perfect blend of comfort, speed and efficiency. 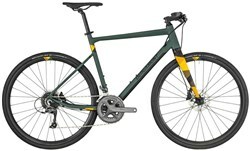 The Shimano Sora 2x9 speed drivetrain features a stiff compact crankset and wide range cassette that offers a wide range of gears so you can take on the climbs with confidence. 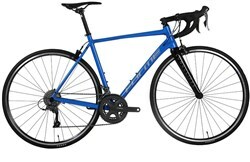 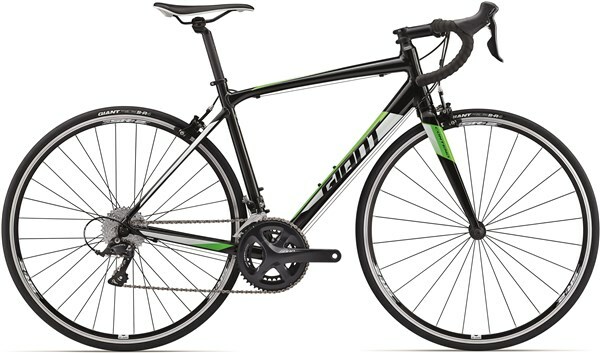 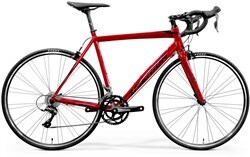 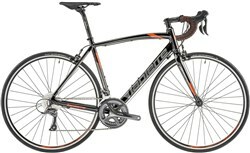 Cycle further and faster on the Giant Contend 1.